Cars and movies have a long, rich history. 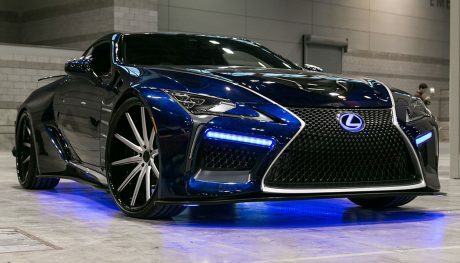 From the ragged out shell that eventually became the Ghostbuster’s ride to Christine to the iconic DeLorean in the Back to the Future Movies (and countless others), America’s love affair with the automobile is intimately intertwined with our love for movies. 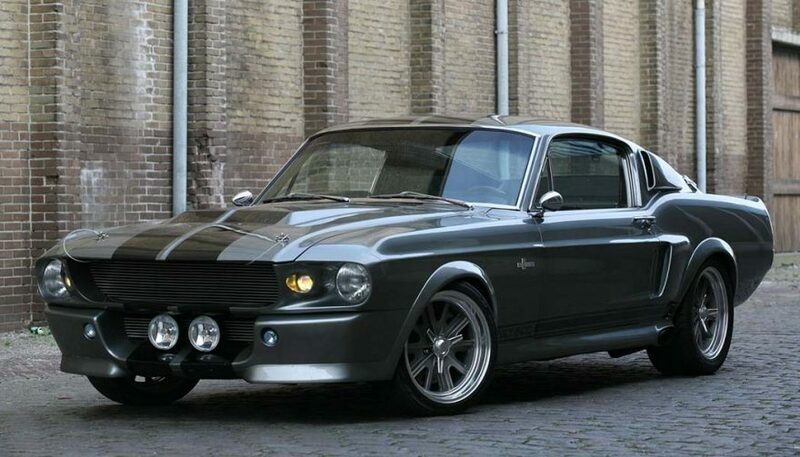 What are some of the most iconic cars ever to grace the big screen? 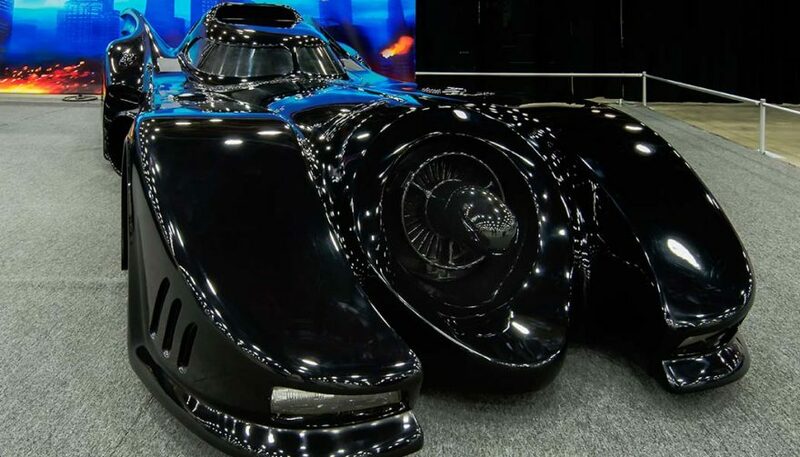 There have been plenty, but we’ve collected some of the most impressive (and sometimes notorious) cars from movies below in no particular order. Who could forget the possessed, sentient car that loved its owner as much as he loved it? 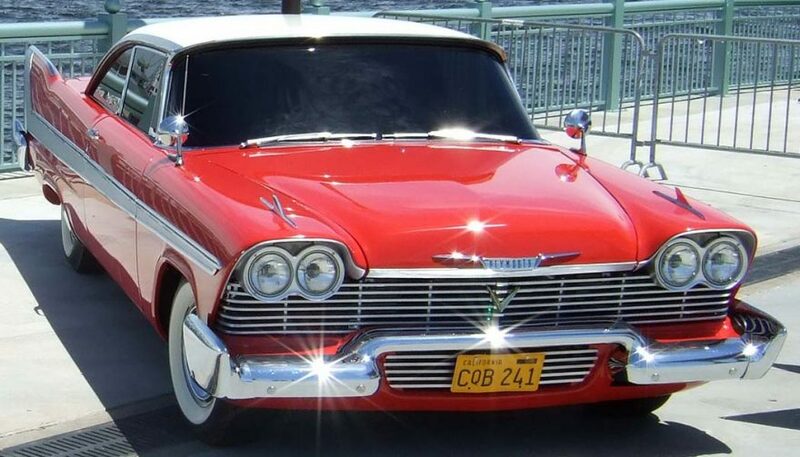 Christine was a 1958 Plymouth Fury, and the rumor is that director John Carpenter actually destroyed 20 or so of them during the filming of the movie. No list of iconic Hollywood cars would be complete without the DeLorean that was so very iconic in the Back to the Future franchise. 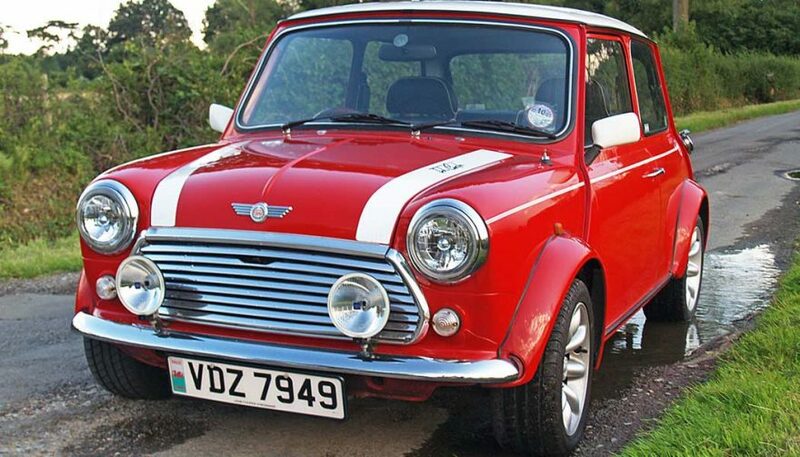 If you came of age back then, this was probably your ultimate dream car. 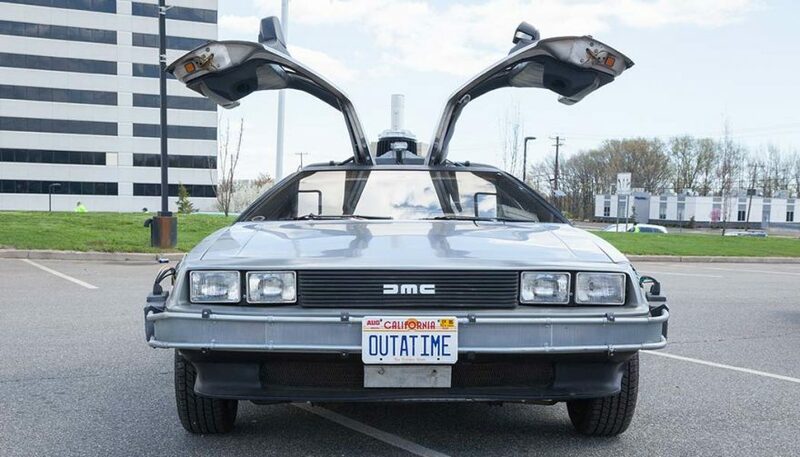 While the DeLorean is no longer around, the movies still are and you can get your fix anytime. There are few cars as iconic of the muscle car era as the Camaro. The ’67 featured in Better Off Dead was a perfect example of Big Iron’s power and downright sexiness. The Camaro has been used multiple times in movies, but one of the most memorable is from original Transformers movie directed by Michael Bay. 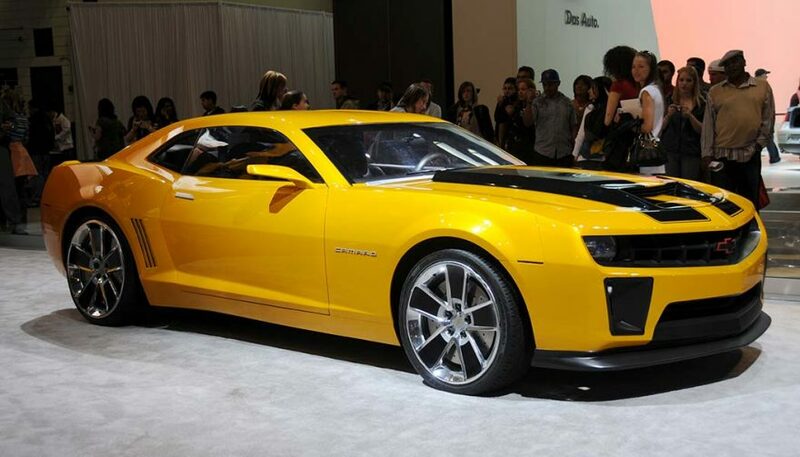 Originally, Bumblebee was a 1977 Camaro, but eventually he transformed himself into a lean 2009 model. “Bueller? Bueller? 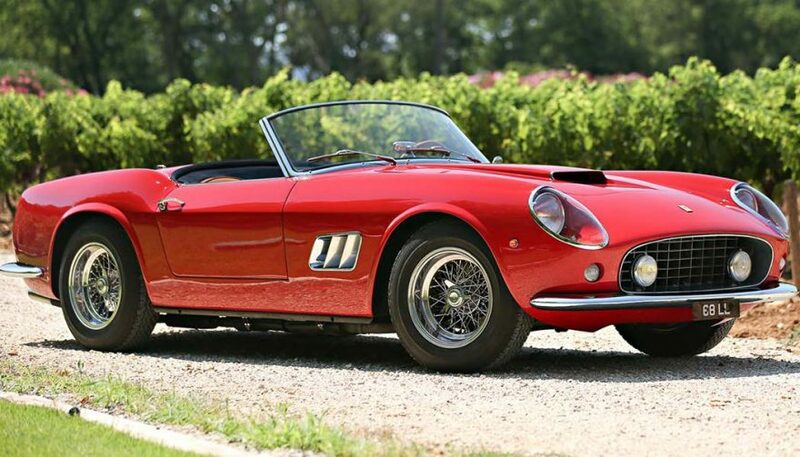 Bueller?” If you enjoyed this 80’s movie, then chances are good that you longed to slip behind the wheel of Cameron’s dad’s 1961 Ferrari GT250. 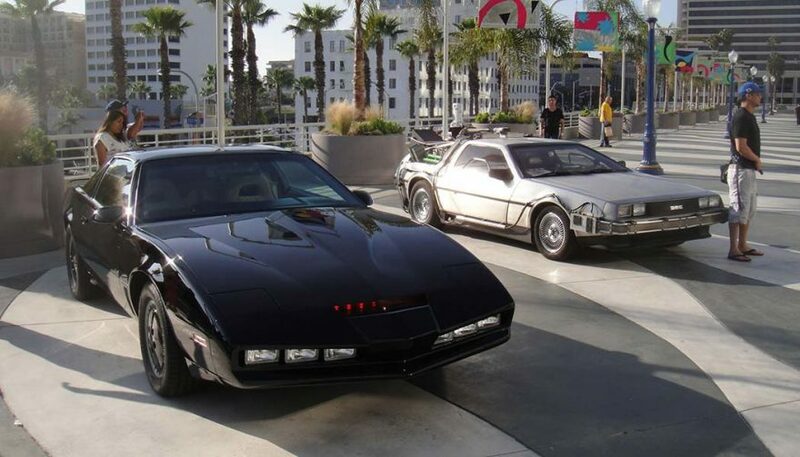 Who could forget Michael Knight and his endless fight against the bad guys, backed up by his car, KITT? The TV show Knight Rider spawned an entire generation’s love affair with the Trans Am (KITT was a 1982 Pontiac Trans Am). Yes, we know Knight Rider was a TV show, but KITT deserves a spot on this list nonetheless. 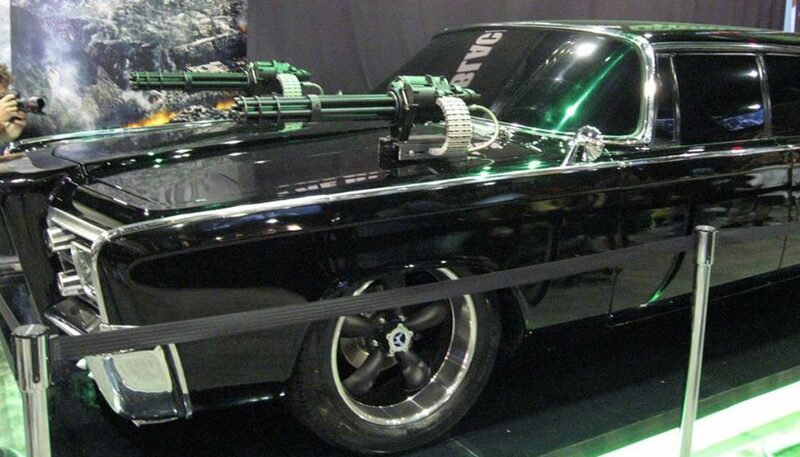 Love the movie or hate it, there’s no denying that The Green Hornet had some great action sequences, many of which involved the 1965 Chrysler Imperial Crown (sporting machine guns and missiles, of course). 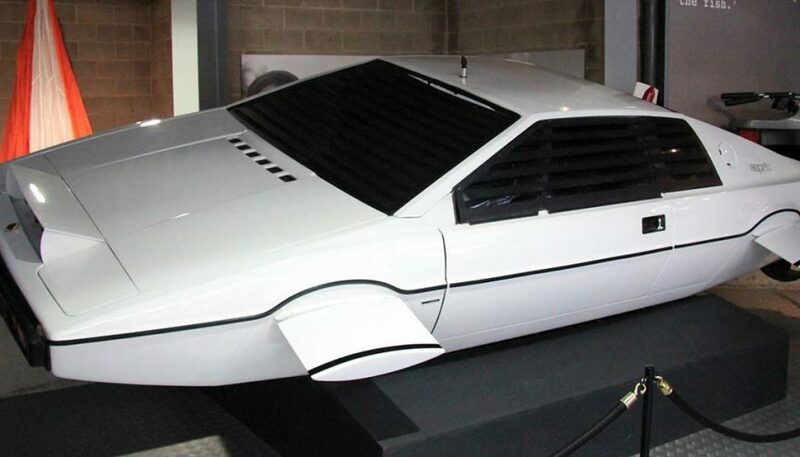 If you’re a fan of the early James Bond films, there’s no way you could forget the Series I Lotus Esprit driven by Bond in The Spy Who Loved Me. It tore up the asphalt, and then conveniently turned into a submarine before driving back out of the ocean on the beach. Knight Rider wasn’t the first time that Americans got to enjoy the Trans Am in their entertainment. 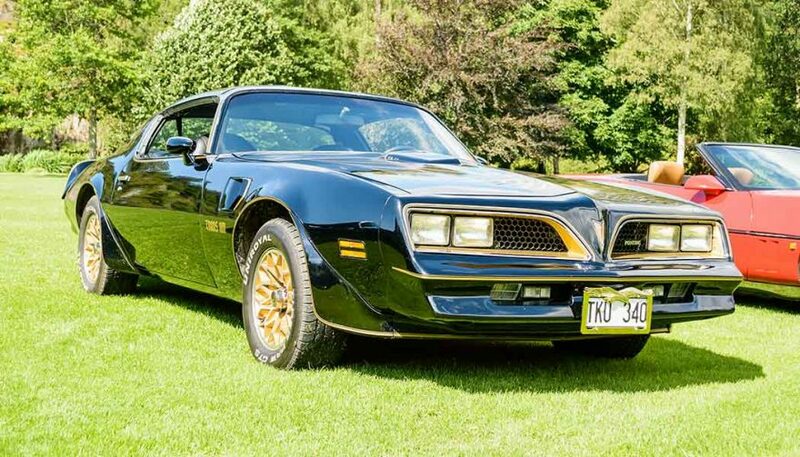 Smokey and the Bandit used a 1977 Pontiac Trans Am and cemented its status. Michael Keaton and Kim Basinger introduced us to Batman on the big screen and Tim Burton’s inimitable Batmobile became an instant classic. Interestingly, it was a custom body on top of a Chevy Impala chassis. We mentioned the Ghostbusters in the intro, and you knew it was coming. Few cars can claim the instant recognition given to Ecto-1, the Ghostbusters trusty ghost-busting vehicle. 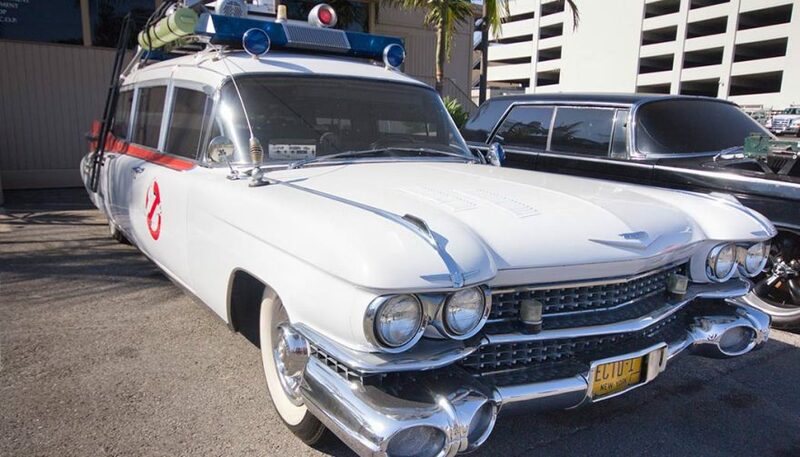 Ecto-1 was a 1959 Cadillac Miller-Meteor hearse. 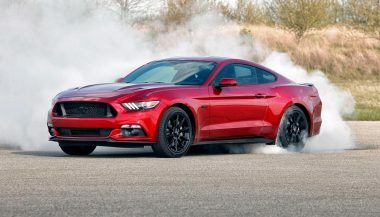 While The Fast and The Furious has spawned a slew of sequels, the first one holds a place near and dear to our hearts. Toretto (Vin Diesel) always ends up in a Charger somewhere in these films, but the first one from the original movie is iconic. 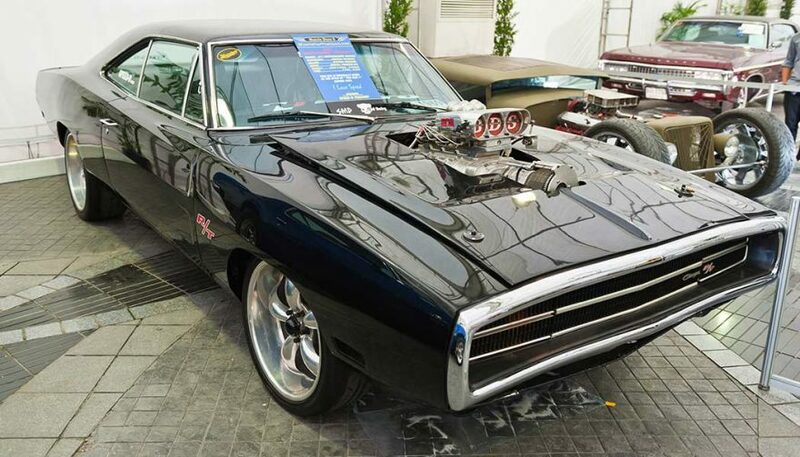 It was a 1970 Dodge Charger with a 528 cubic inch supercharged Hemi with four on the floor. “I’m an excellent driver, I drive in the driveway.” If you’ve seen the film even once, Dustin Hoffman’s lines stick in your mind. 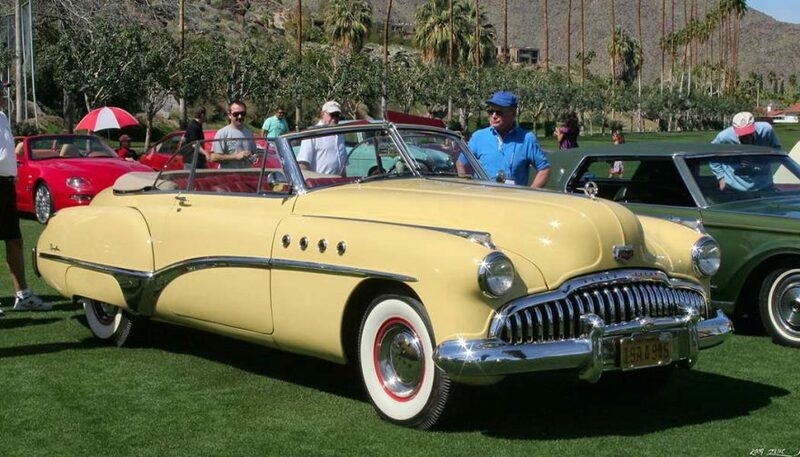 So does the car from the film – a gorgeous 1949 Buick Roadmaster. There’s not one car from this movie, but an entire group of them, notably all Mini Coopers. In fact, it might have been this movie that spawned the sudden demand for BMW’s diminutive car here on this side of the pond. Like the newer Bond films? 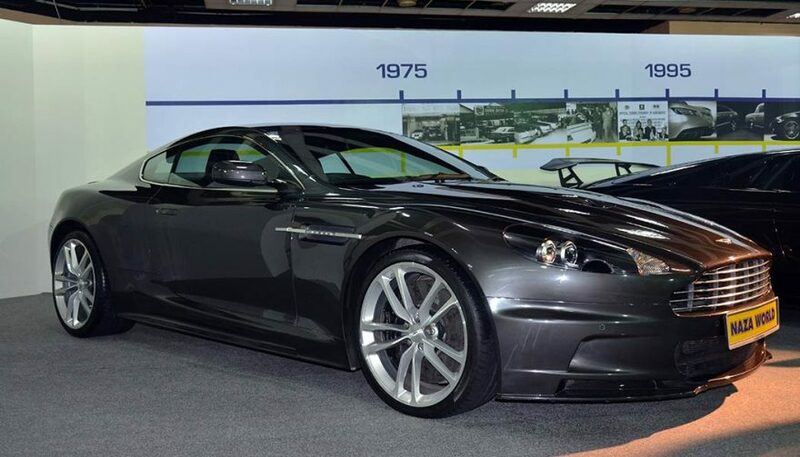 If so, then Casino Royale is probably high on your list, and the Aston Martin DBS Bond drove is one of the cars you’d most love to get behind the wheel in. It was actually a redone Aston Martin DB9. 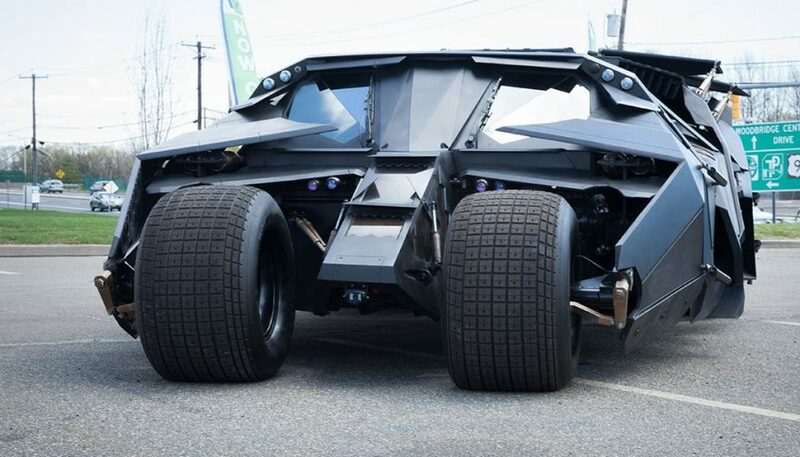 While you won’t find a production version at your local dealership, there were actually four road-ready versions for Batman’s Tumbler designed and built for the Batman Begins release (yes, they actually worked and took to the streets of Chicago). 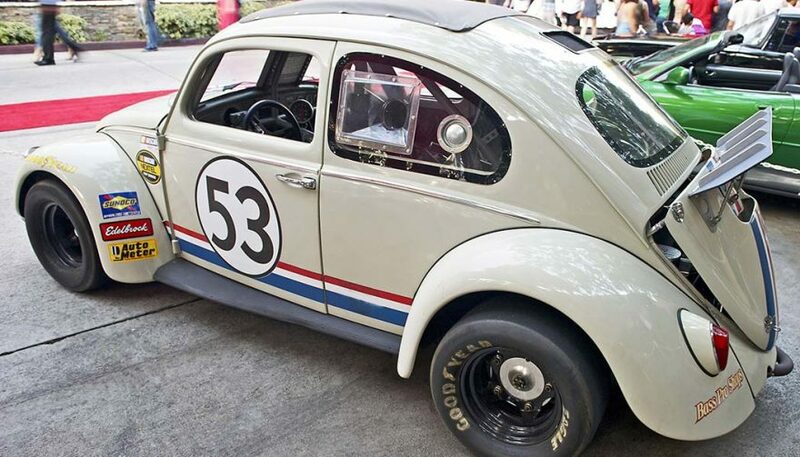 The popularity of the original VW Beetle was incredible, so it’s no surprise that the Herbie franchise was just as popular. Who could forget the car’s iconic 53 and red, white and blue racing stripes (or the oh-so-emotive honks). 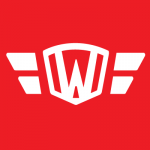 Fan of Mad Max? If so, you remember Max’s original ride in the first movie with some nostalgia. 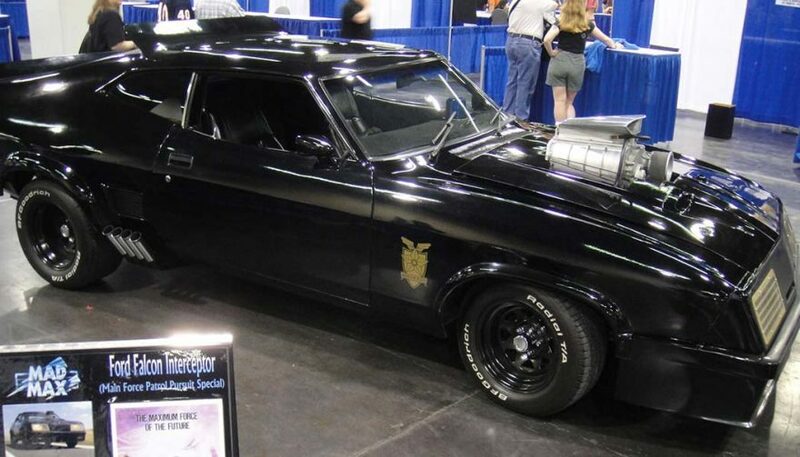 It was a Ford Falcon XB GT with a 351 cubic inch V8 engine, and Max put the Pursuit Special to very good use running down the bad guys in this post-apocalyptic cult hit. 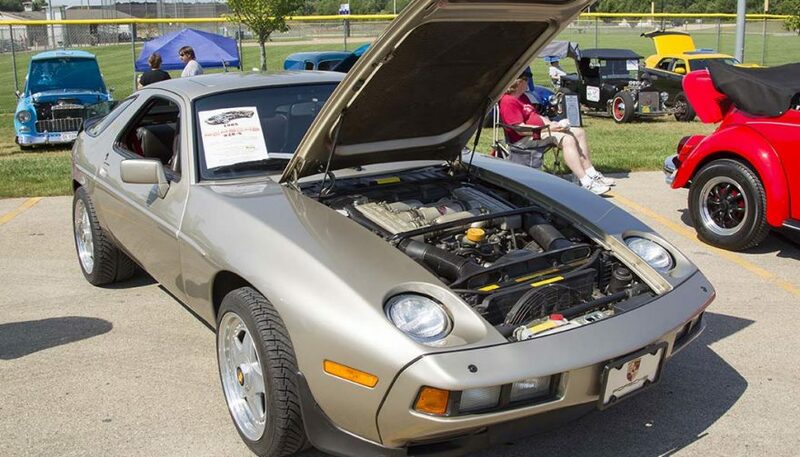 If you saw the movie that kick-started Tom Cruise’s career, you know the car we mean: a Porsche 928. Actually, the movie ate up six 928s during filming and postproduction, but they went to a good cause. 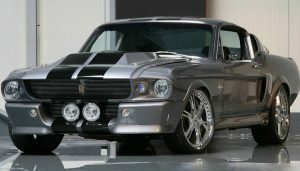 The Gone in 60 Seconds remake might not have been a super huge hit, but Eleanor II sure was (Ford Mustang fastback). 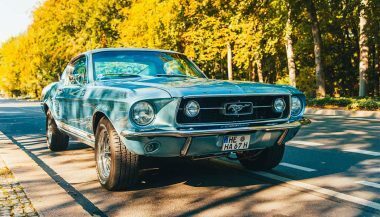 There you have them – 20 of the most iconic cars of Hollywood, including at least one that appeared on the small screen, but was so iconic it has become a huge part of pop culture. 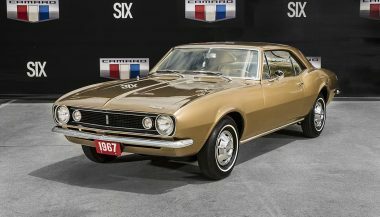 The very first Camaro made will sit on display during the 2016 Woodward Dream Cruise to celebrate the 50th Anniversary of the Camaro.